Carl wanted to get ripped in 90 days but knew that this alone would not hold him accountable to his long term goals. 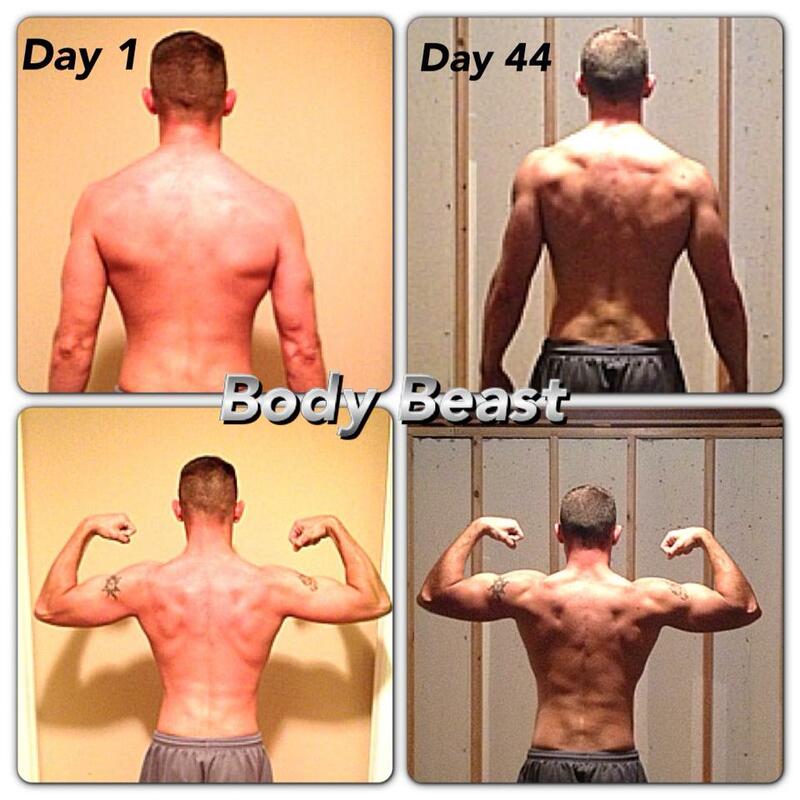 His solution: Become a Team Beachbody Coach. 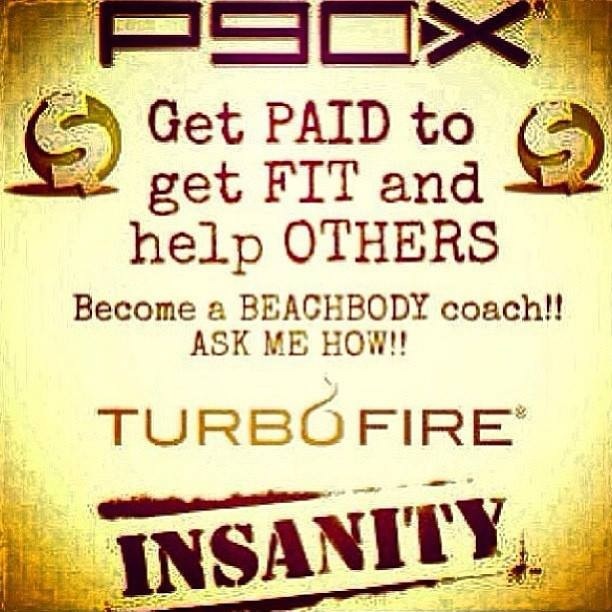 By becoming a Team Beachbody coach he made the commitment to not only work on his own transformation but to also encourage others to begin theirs. While listening to Tony Robbins share about how people are successful with their weight loss journey’s even HE says that the most successful people have accountability. That is why he became a coach because he knew that others would be watching him. As you can tell from the pictures, Carl got ripped in 90 days but I can tell you from first hand experience that the most rewarding part is that he was also able to help many of his friends start on a Beachbody program themselves. 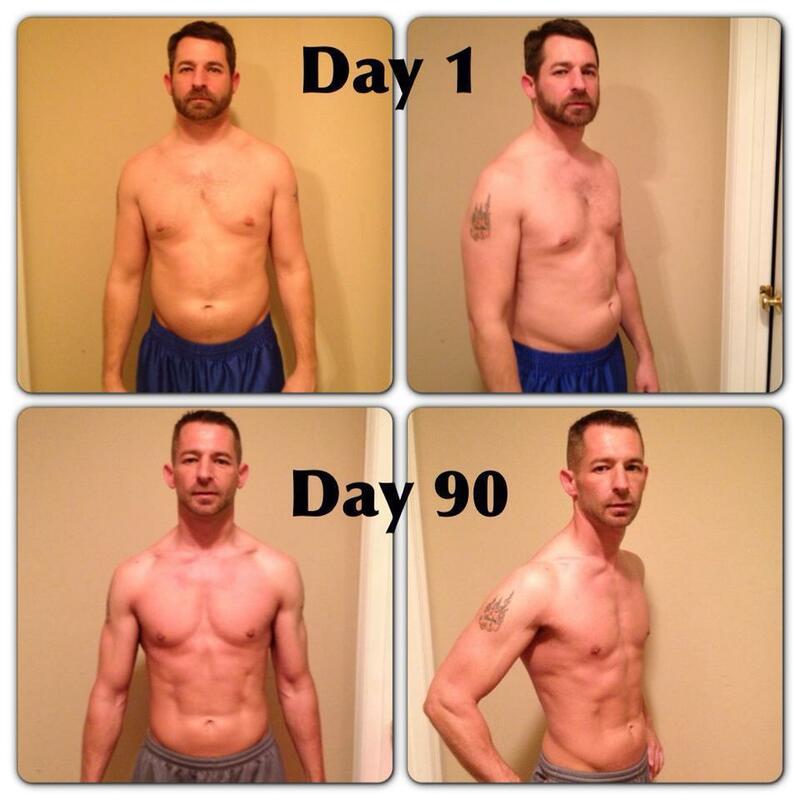 I know that if you commit to a Challenge Group or become a coach that you can get ripped in 90 days. I’m super proud of you Carl for giving it 100% every single day in our Challenge group. You are an inspiration to many people. If you are looking to get ripped in 90 days or even just looking to get started then I challenge you to CONTACT ME and MAKE ME YOUR FREE COACH. Once that is done we will talk about what you want to achieve and then work on an action plan to get you to your goals. You WILL be the next success story. I am excited to work with you.